But what sets the Night’s Watch apart? Starks win the day through tactical battlefield positioning and offense, Lannisters through deceit and manipulation of their foes, so what sets the Night’s Watch apart from our existing armies? Let’s take a closer look at their mechanics and play-style. • Grizzled and Hardened: Only the strong survive in the Night’s Watch, making them one of the toughest and most durable factions in the game. • Adapt and Overcome: The Watch must be prepared for any threat, and thus, while not excelling at any one aspect of war, they are capable of handling almost any threat. 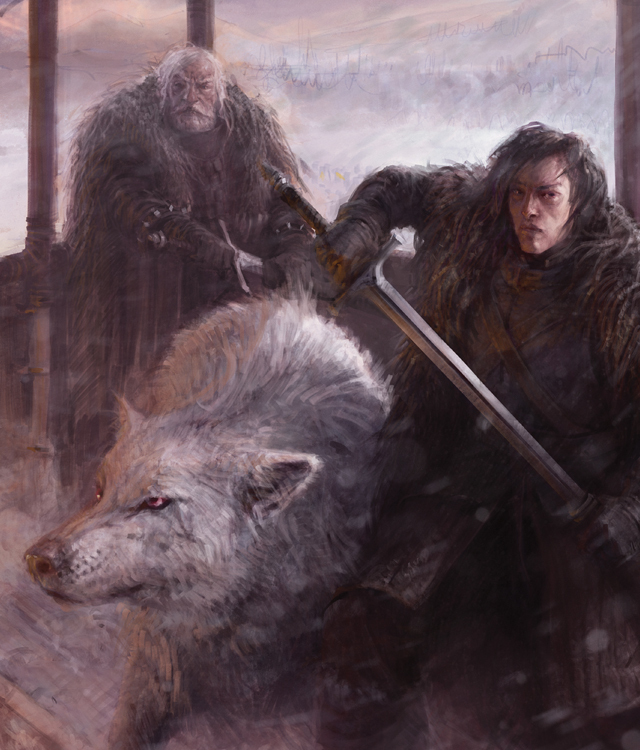 • Vows of the Watch: The Night’s Watch utilizes the unique Vow mechanic with their Tactics Cards, granting units new and powerful abilities once played.